Lot 41 Mill Run Loop, Camden County, NC 27976 (#10223182) :: Abbitt Realty Co. 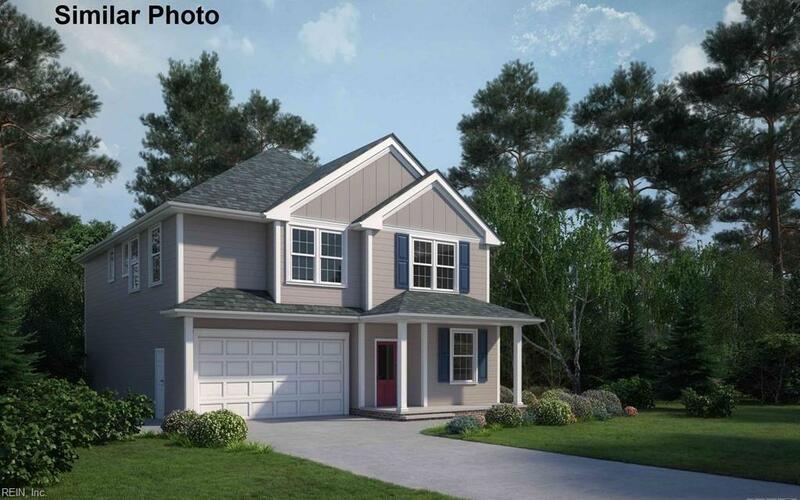 THE CHELSEA is 4 bedrooms, 2.5 bath home, kitchen with granite, stained birch cabinets, large island, pantry, kitchen is open to greatroom and dining area, large master with walk-in closet, master bath with double culture marble vanity, garden tub, and separate shower,! 2-10 warranty provided by builder, up to 3% closing cost assistance with preferred lender, ask about military incentives!